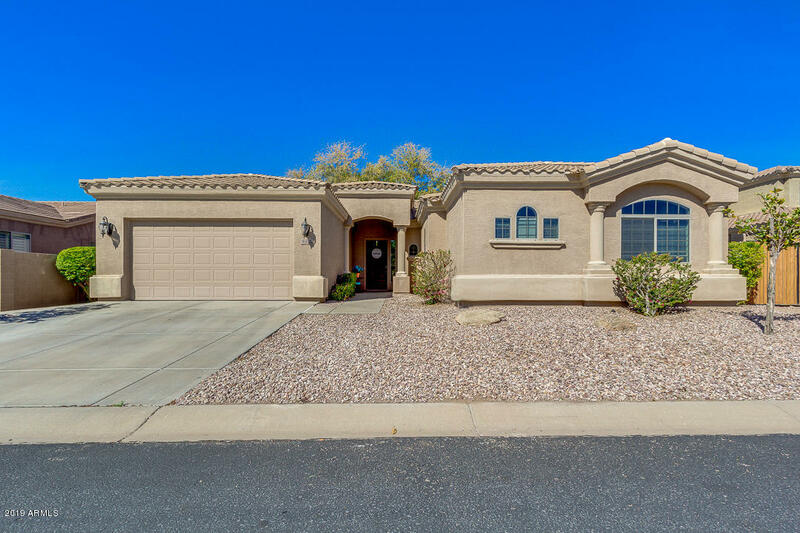 All ELLSWORTH HEIGHTS homes currently listed for sale in Mesa as of 04/23/2019 are shown below. You can change the search criteria at any time by pressing the 'Change Search' button below. "Beautiful 5 BEDROOM, SINGLE STORY, CUL-DE-SAC home with NORTH/SOUTH EXPOSURE and MOUNTAIN VIEWS on either side. Located in the sought after community of Ellsworth Heights! XERISCAPE in Front Yard for EASY MAINTENANCE & Water Savings. Neutral Colors, 4 INCH BASEBOARDS & 10 FOOT CEILINGS throughout this OPEN CONCEPT FLOOR PLAN allowing Backyard Viewing from your Family Room, Kitchen and Eating Area. The Family Room has Beautiful Engineered WOOD FLOORING that carries throughout the Kitchen & Ha"